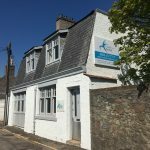 Award-winning Healthsure Group are a specialist Physiotherapy and Occupational Health service provider situated in Aberdeen city centre, with easy access from surrounding areas in Aberdeenshire. 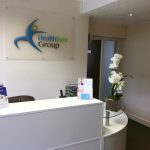 We offer a range of high-quality physiotherapy treatments to aid you in getting back to optimal health, and support you in feeling fit, happy and healthy. 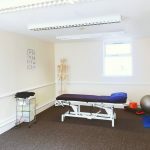 Dedicated to patient care, our friendly, professional physiotherapists diagnose and treat a range of problems with the muscles, joints, nerves, tendons and ligaments. 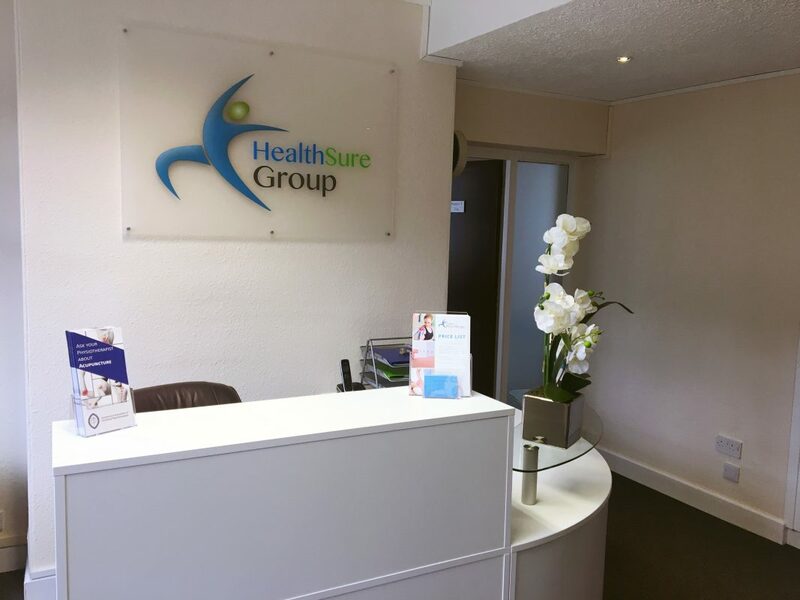 From general muscle and joint pain to sports injuries, your Healthsure physiotherapist will devise a tailored treatment programme to meet your individual needs, swiftly ease your pain and get you back in full swing. 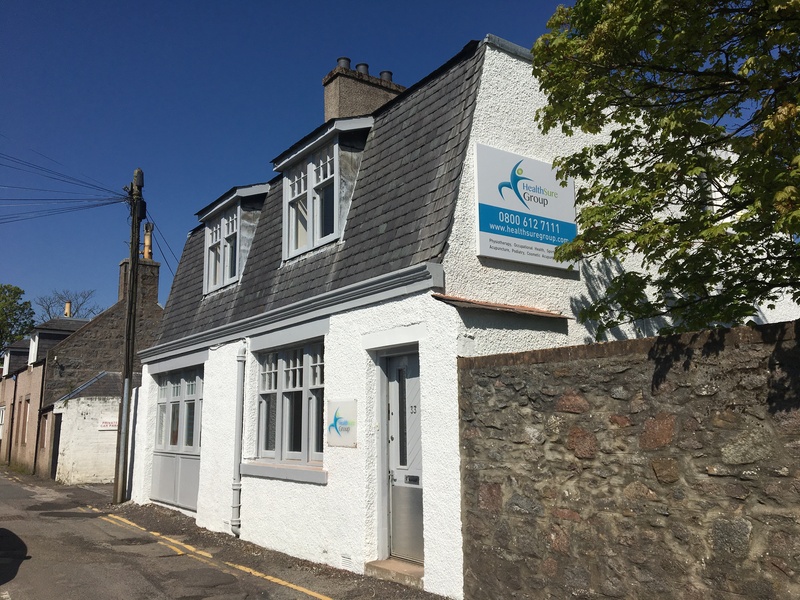 Our Aberdeen clinic also offers specialist Paediatric and Neurological physiotherapy treatment as well as post-surgery and stroke rehabilitation. 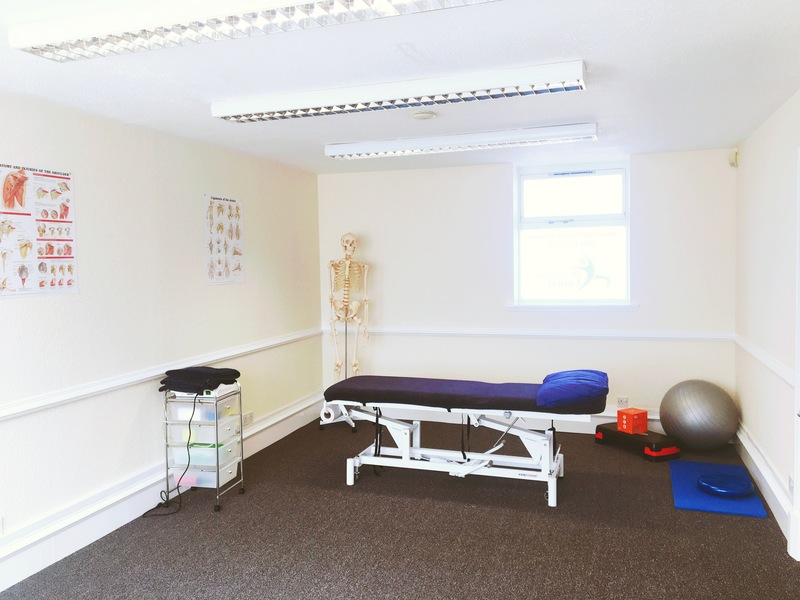 All of our physiotherapists are chartered, with full membership and accreditation from the Health and Care Professions Council (HCPC), the Chartered Society of Physiotherapy (CSP) and the Acupuncture Association of Chartered Physiotherapists (AACP). As as a result we are recognised by all major insurance companies. Above all, we put the people in our care at the heart of everything we do, ensuring their comfort, safety, health and wellbeing at all times. For more information about our services or to book an appointment, please get in touch with us! Shoulder and spinal cord injury rehabilitation. Neuro-musculoskeletal and developmental disorders in the Paediatric age groups. Chronic pain management. Post-surgery and stroke rehabilitation.